Bairstow Eves are delighted to offer for sale this wonderful family home in a cul de sac position in Bearsted. 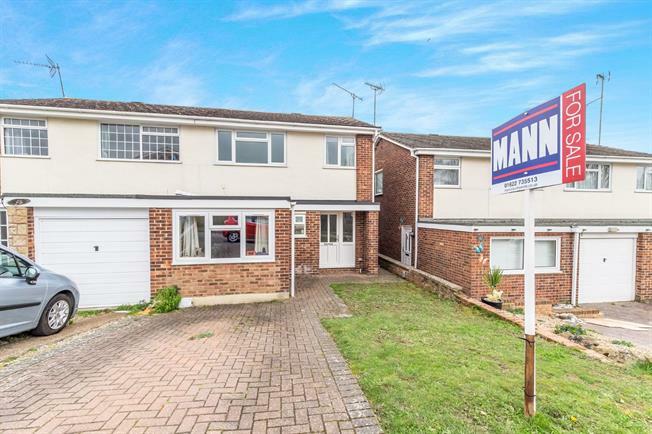 This extended and much improved family home boasts both front and rear gardens and driveway parking. Inside, there is a hallway with cloakroom and storage, living room, family room and generous conservatory. Upstairs there are three bedrooms plus family bathroom. All this accommodation can only be appreciated in person so be sure to arrange a viewing.